Kashi Sehgal is Co-Founder & CEO of Gigabark, an integrated mobile solutions company rooted in phone and text messaging technologies. She is also Director of Strategic Initiatives & Business Development for IG Design Group, a UK-based company that specializes in design and has creates products for celebrations, stationary and creative play, and giftables. She also serves as Founder & Executive Director of SuperNova South, the largest and most accessible multi-disciplinary technology conference in the Southeast. 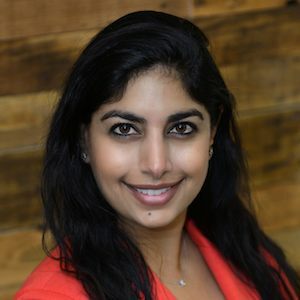 Previously, Kashi spent time as a management consultant at Accenture where she worked with both government and Fortune 100 clients in areas such as visioning and gap analysis, cost reduction, communication plans, training, performance measurement, incentive structures, and more. She also has experience in strategic planning and brand strategy – especially as it relates to startups, early stage companies, and non-profits.